Timber Harvesting’s July/August issue spotlights Bighorn Logging, a 31-year-old Oregon coast logging company that founded Biomass Harvesting LLC, a 3-year-old separate biomass production concern that has endured some minor setbacks, but ultimately has settled into a productive and efficient groove. Keys to their success include a close relationship with landowner The Campbell Group, cooperative loggers who prepare the biomass, and reliable machines. Also featured are Ga.’s Hill Logging, which already has a succession strategy in place, and La.’s T.L. James & Co., a company that took on a project to manage the timberland properties of the J.A. Bentley Estate, thus accepting the challenge of reforesting a 92,000 acre virtual wasteland, which is now in its third rotation. 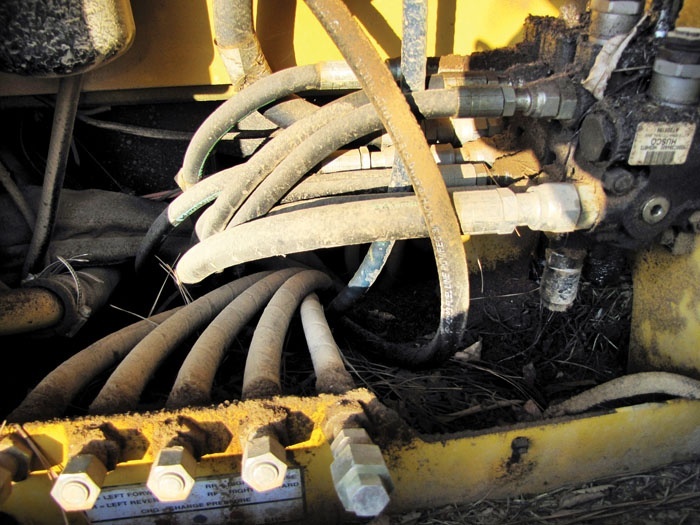 The issue provides a review of In-Woods Expo 2011 in Arkansas, and an article highlights the importance of methodical examinations of equipment to help prevent breakdowns and thwart fire. 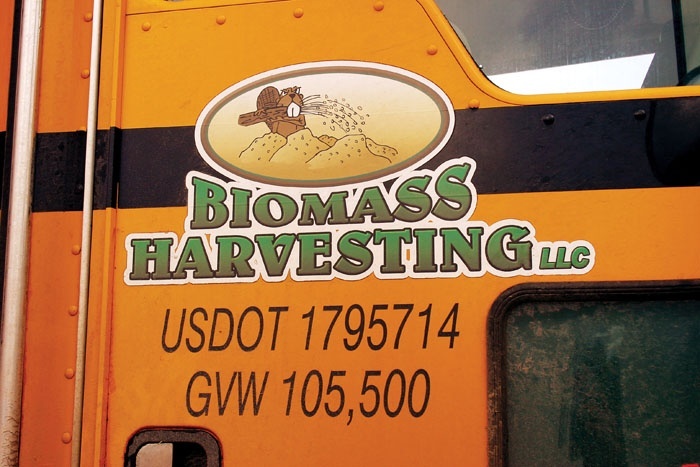 Three years ago, looking ahead to a future with more biomass utilization, longtime successful northwest Oregon logger Harve Dethlefs and his company, Bighorn Logging, started up a separate entity, Biomass Harvesting LLC, as a stand-alone operation independent of the 31-year logging company. Fifty-four years ago, T. L. James & Co. (TLJ) signed a 99-year lease to manage the timberland properties of the J.A. 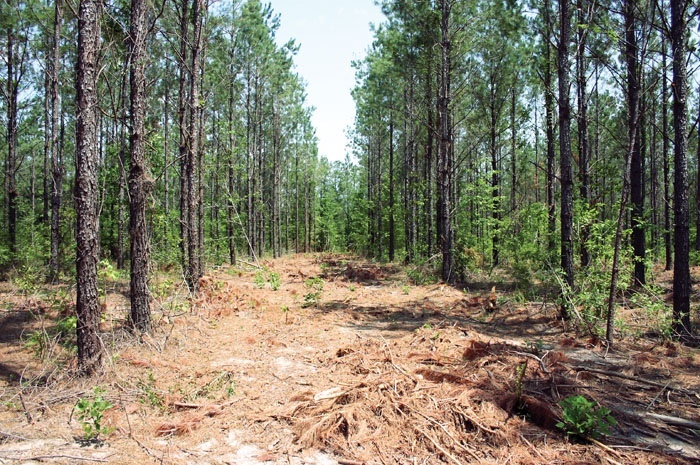 Bentley Estate and in so doing accepted the challenge of reforesting a 92,000 acre virtual wasteland in west central Louisiana that had been harvested during the ‘cut out and get out’ era of the early 20th century. Given the advancing age of the logging force nationwide, many wonder what that means for the future of the industry. Charles Hill, 63, and his brother, Larry, 59, owners of central Georgia’s Hill Logging, Inc., would be lying if they said the thought never crossed their minds. “I wonder who’s gonna be me,” Charles says. But the truth is, they know the company they inherited from their father will be in good hands after they are gone. The next generation is already in place, even if it’s not quite time for them to take the reins. It includes Larry’s son, Ken, 32; Charles’ son Jeremy, 30; and their nephew, James Faulk, Jr., 31. Arkansas Timber Producers Assn. (ATPA) and Forest Resources Assn. 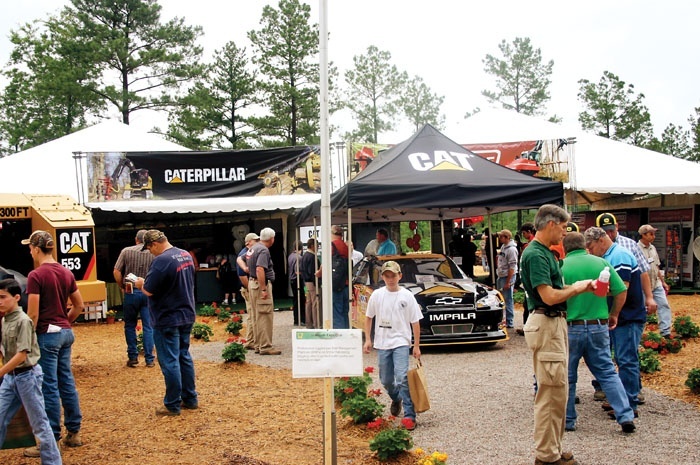 (FRA) joined forces for the third time in co-hosting In-Woods Expo 2011 May 19-21 near Hot Springs, Ark. Some 70 exhibitors demonstrated or displayed hardware and goods valued by sponsors at approximately $80 million. 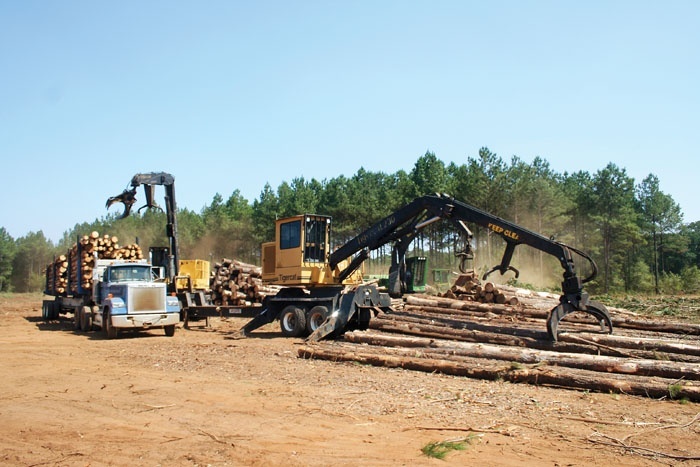 Timber Harvesting has long promoted wood-based residuals from forests and other sources as key to developing a growing renewable fuel industry in the U.S. Yet in many cases increased woody biomass utilization not only provides green energy but also additional benefits. More than 25 exhibitors have booked space in the Mid-Atlantic Logging & Biomass Expo, set for October 7-8 near Selma/Smithfield, NC. Larger companies include Tigercat, John Deere, Caterpillar, Prentice, CTR, Morbark, Vermeer and Bandit, and their state or regional dealers. Smaller companies include Olofsfors, Forestry Mutual, GCR Tire Centers, Pinnacle Trailers, Maxi-Load Scales, Stihl, Dyna Products, Multitek, Aftermarket Parts, Pippin Enterprises, Job Ready Services, Richie Brothers, Carolina Machinery Sales, Alliance Tire and Cleanfix. 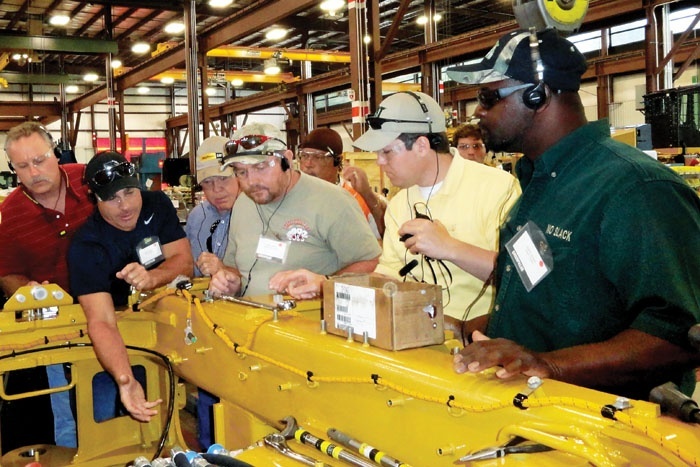 In April, 100 loggers and Cat dealer representatives visited the Caterpillar Forest Products manufacturing facility in LaGrange, Ga. Yancey Bros. Co. in Georgia and Ring Power in Florida brought loggers to LaGrange to tour the facility and meet with engineers and product specialists. They also participated in an open forum with John Carpenter, president of Caterpillar Forest Products, and his management team. 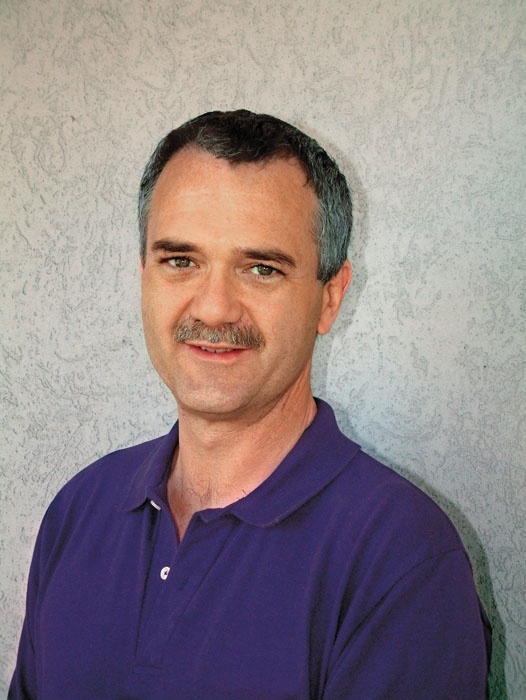 I would like to commend you on your logging survey (May-June 2011 issue). It points out all too well what loggers have known for quite some time. As I write this article I realize that 2011 is flying by and my term as the American Loggers Council president will soon be over. Following in the footsteps of some really great leaders, I can’t help but ask myself if I and the ALC leadership are serving our nation’s loggers well. In my opinion, being a positive and professional spokesman is a large part of our duties and responsibilities and I definitely feel that all of us, as ALC members, reflect that. Can The Alaska Logging Industry Switch To Second-Growth Sooner?